Directions: 494 East to the Washington Ave (Exit 10 B) keep Left at fork to round-about exiting for Marth Rd, Right on Bush Lake Rd, West on 87th to Walton Oaks Drive to home on Right. I was searching for a Property and found this listing (MLS #4949853). I would like to schedule a showing for 8748 Walton Oaks Drive Bloomington, MN 55438. Thank you! I was searching for a Property and found this listing (MLS #4949853). 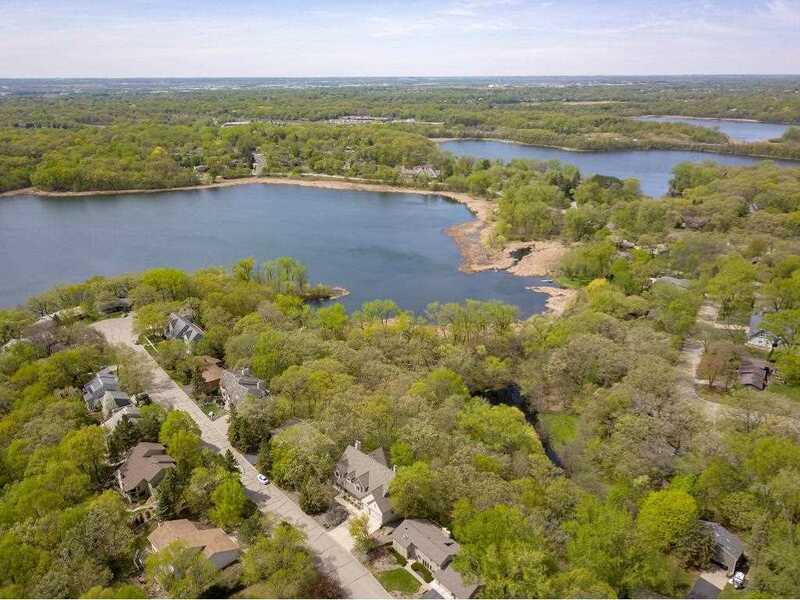 Please send me more information regarding 8748 Walton Oaks Drive Bloomington, MN 55438. Thank you! MLS® 4949853: This property at 8748 Walton Oaks Drive, Bloomington, MN 55438 is located in the subdivision and is listed for $699,900. MLS® 4949853 has been on the market for 341 days.